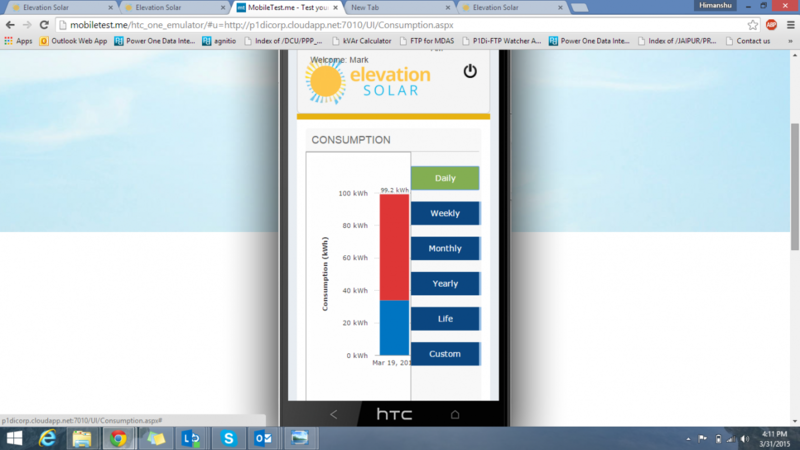 We are using Fusion Charts in our web application and charts work fine on a browser on the desktop/Laptop. When we try to use the same on a mobile or a hand held device, the charts are not displayed properly. PFA Screenshot of the same. Please let us know how can this problem be resolved. FusionCharts by default is not a responsive charting component based on the size of the mobbile device, as of now, however, it can be made so with a bit of additional coding for that. But the charts can be made to dynamically resize itself when the parent container resizes. You may download and refer to our mobile ready dashboard showcased on our website. In the mobile version of the dashboard, chart components allow interactive, mobile-optimised data comparison, easy navigation, intuitive filters, highlighted KPIs on top and many more.